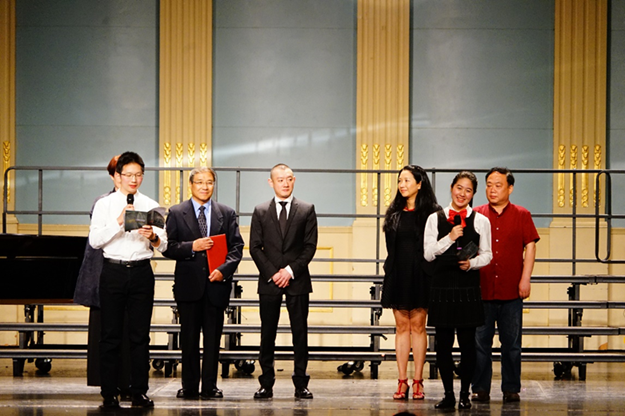 “A special love concert”, organized by the Shanghai heart sound children's chorus and the Shanghai female journalist choir was held at the Shanghai Concert Hall on the evening of May 28. 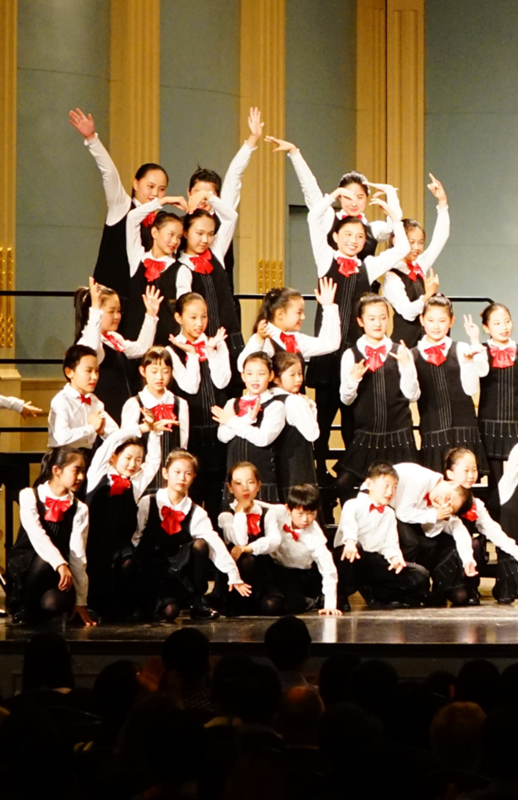 This is the third year for the two choirs to give public performance in support of SSCLF – Han public welfare fund. 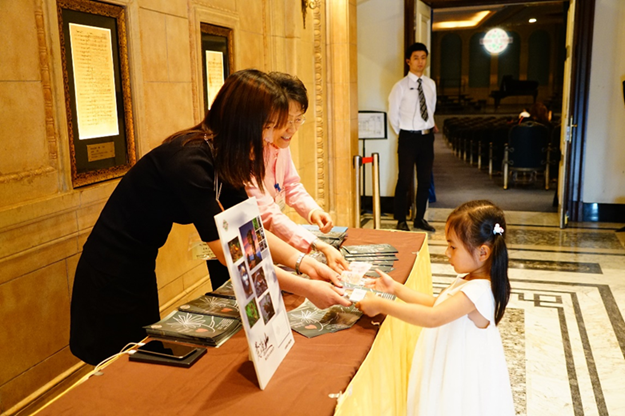 A total of RMB 47,907.30 yuan raised at the concert will go to SSCLF – Han Public Welfare Special Fund to protect golden monkeys and the endangered wild animal project in Fanjing Mountain, Guizhou province. 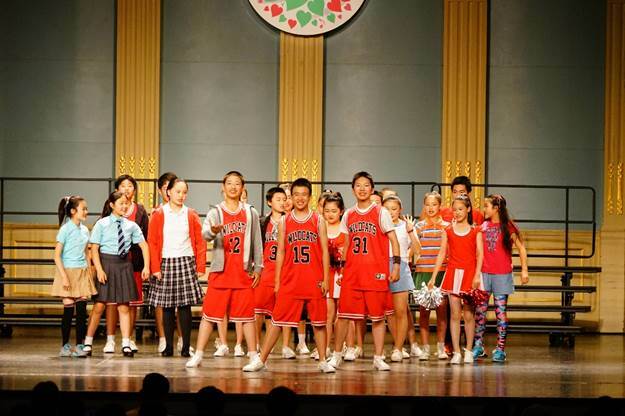 At the concert, the Shanghai heart sound children chorus cooperated with pianist Li Weijie in performing music works, and it also sang fragments of classical music works. At the same time, public welfare elements also interspersed in the concert with warm pictures gathered from the wild animal protective regions, promoting the audience understand the wild animal protection around Fanjing Mountain in Guizhou province. Shanghai female journalist chorus sing "Nocturne in vineyards"
Fanjing Mountain Forestry Protection Bureau deputy director Yang Chuandong, US San Diego Zoo Dr. Tan, Han Public Welfare Special Fund Founder Wang Han and Shanghai Heart Sound Children Choir director Sui Yuekun at the stage express their gratitude.